Get your weekly fix of the biggest news stories affecting the supply chain world, procurement profession, and sustainable businesses. The Born Free Foundation is calling on enforcement agencies to tackle the illicit trade in ivory by addressing the supply chain behind it. 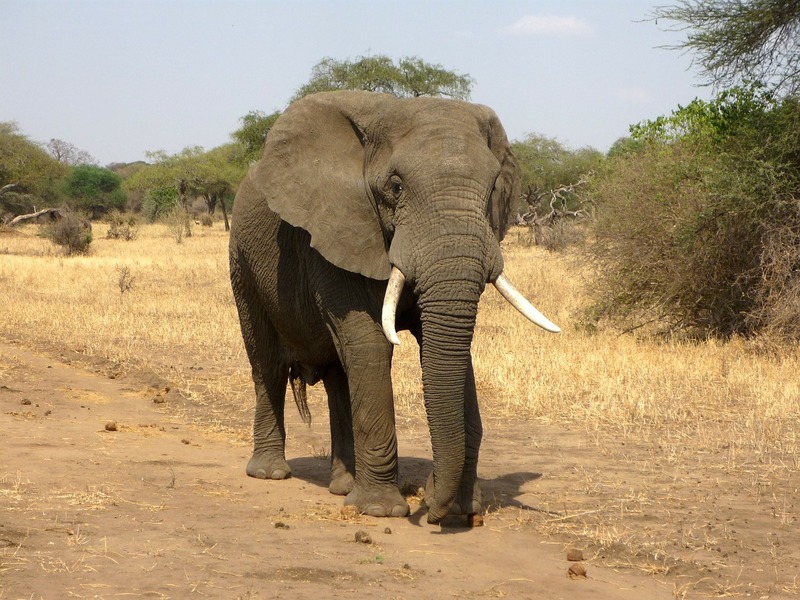 The charity has produced a report detailing the supply chain behind the trade, which involves a complex network including poachers in Africa, freight forwarding companies, corrupt port officials and organised crime syndicates. The report, called Out of Africa, said: “Disproportionate attention is currently being paid to the beginning and end of the ivory supply chain, on tackling poaching through deterrence, and on reducing the end-demand by re-educating consumers. 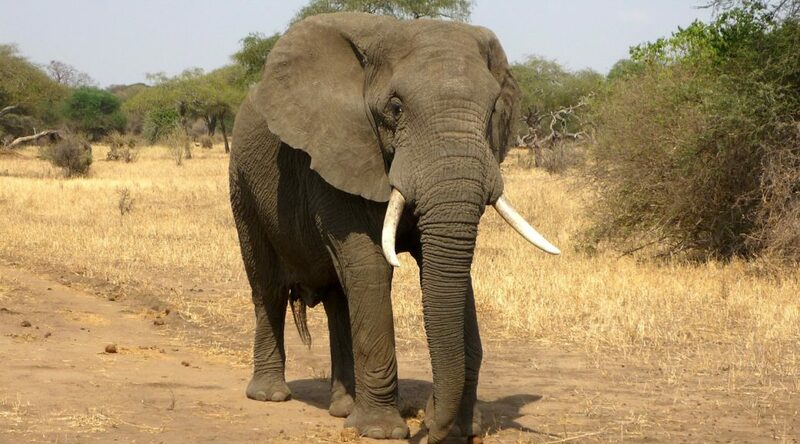 The report said between 2009 and June 2014 170 tonnes of ivory had been seized, that assuming a 10 percent interception rate was equivalent to the deaths of almost 230,000 elephants. Ivory is collected in the bush at $50 to $100/kg (£30 to £60/kg), sold wholesale at $2,100/kg (£1,300/kg) and then retailed in the millions. Some of Britain’s smaller aerospace companies have expressed concern that capacity issues in the supply chain could derail the big aircraft makers’ ambitious plans to step up production of passenger jets. The thousands of companies that make up the UK’s aerospace supply chain are at present benefiting from the launch of an unprecedented number of new aircraft and engine programmes under development in the industry simultaneously. “There is definitely cost pressure and that’s coming now with the challenge of volume that is there,” says Craig Gallagher, chief executive officer at MB Aerospace, a key supplier to aero-engine manufacturers, such as Rolls-Royce. World Water Week kicked off in Stockholm on 31 Aug, and with it increased attention on putting increasingly limited water resources to better use. Water scarcity poses a potential risk to the global cotton industry, and the apparel supply chain is being urged to do more to tackle the fibre’s huge water footprint. Cotton is one of the largest and thirstiest crops produced – accounting for around 2.5 per cent of all available arable land and more than 3 per cent of the water consumed across all crop production. The world is likely to face a 40 per cent global shortfall between forecast demand and available supply of water in the next 15 years. Arcadia is continuing on its quest to overhaul its IT systems, this time announcing a contract that, it is hoped, will speed up and improve its supply chain overhaul. The retail group, owned by Sir Philip Green, has started a multi-million pound migration to a new supply chain system and is working with suppliers including Oracle and Manhattan Associates. The retailer has employed a testing partner to help make sure its new supply chain systems are glitch free by the time they go live. The challenge is made more complex by the fact that Arcadia operates several brands, including Topshop, Dorothy Perkins and BHS. 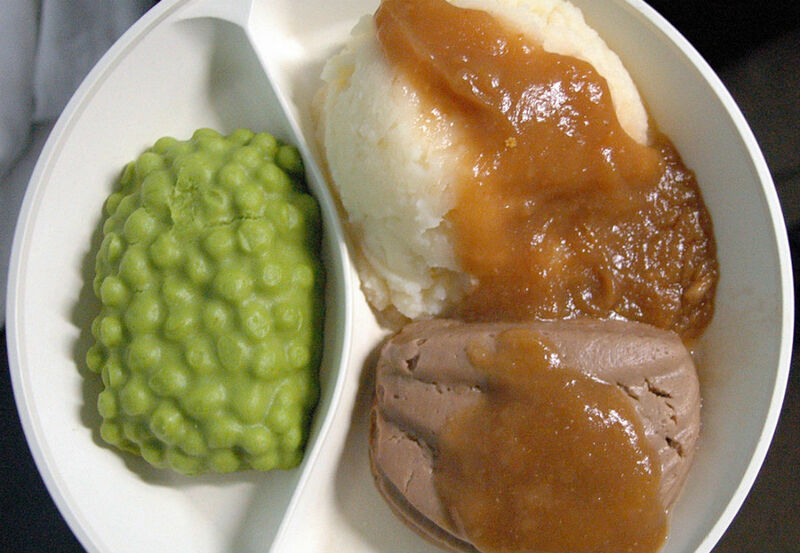 An independent report into hospital food standards said there is “no single route to a more sustainable NHS food service” but all hospitals should adopt the Government Buying Standard for Food and Catering Services and the British Dietetic Association’s Nutrition and Hydration Digest. The report, by the Hospital Food Standards Panel, an independent group established by the Department of Health(DH), said buyers have the potential to “shape the way our food is grown, supplied and prepared” and purchases should be made “with regard to their impact on the environment and wider society”. “Because of the wide range of different good and catering systems, there is no single route to a more sustainable NHS food service and a hospital-wide food and drink strategy will play a key role in helping organisations to find the solution that works for them,” it said. Suppliers to Apple are scrambling to get enough screens ready for the new iPhone 6 smartphone as the need to redesign a key component has disrupted panel production ahead of September’s expected launch, supply chain sources said. It is unclear whether the hiccup could delay the launch or limit the number of phones initially available to consumers. But the issue highlights the risks and challenges that suppliers face to meet Apple’s tough specifications, and comes on the heels of a separate screen technology problem, since resolved, in making thinner screens for the larger iPhone 6 model. Cupertino, California-based Apple, has scheduled a media event for Sept. 9, and many expect it to unveil the new iPhone 6 with both 4.7 inch (11.94 cm) and 5.5 inch (13.97 cm) screens – bigger than the 4 inch screen on the iPhone 5s and 5c. In addition: the Cupertino company’s long-rumoured ‘iWatch’ may not ship until 2015 according to recent rumblings.